Marksmanship Consultants provides firearms training courses to help police officers with their interactive, tactical, and static firearms training. 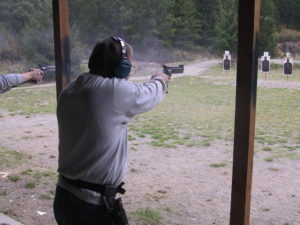 Count on us for first-rate private citizen handgun training classes. Police officers need a solid foundation of marksmanship skills prior to going on to tactical training. 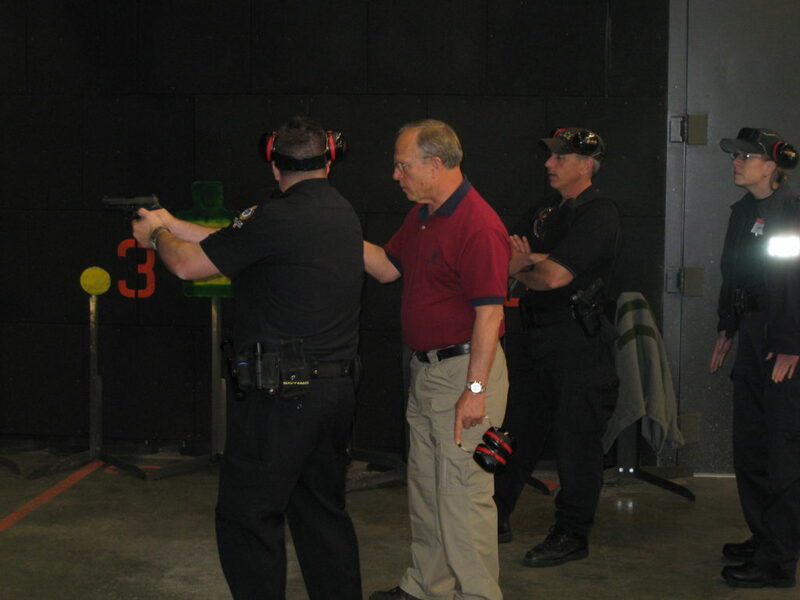 With this in mind, Gary A. Crane of Marksmanship Consultants provides firearms training courses to help police officers with their interactive, tactical, and static firearms training. If you’re working as a private security officer in a regulated state such as Washington or Oregon, you’re required to meet the minimum state standards of competency and training. 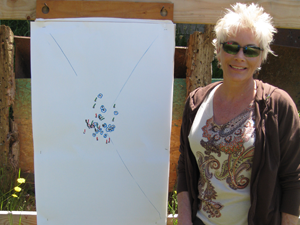 Turn to Marksmanship Consultants for certification classes. 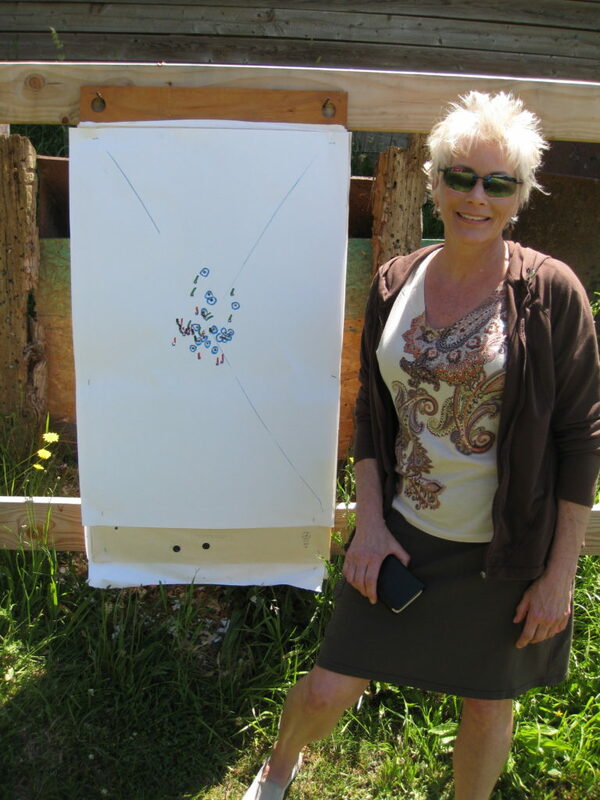 Whether you’re interested in recreational shooting concealed carry, safety, home protection or marksmanship, you can count on the experienced and dedicated firearms instruction at Marksmanship Consultants. Count on us for first-rate private citizen handgun training classes.